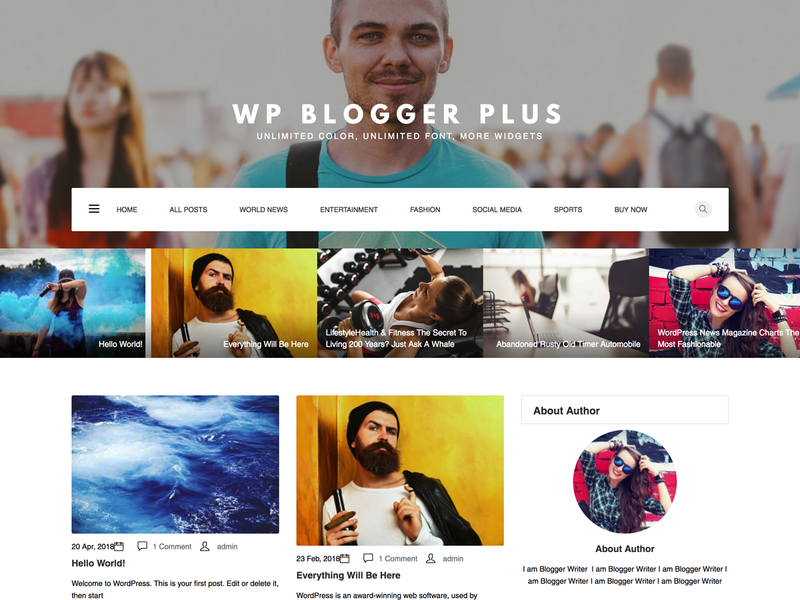 Corporate X – WordPress Theme$39.99 Sale! Ecommerce X – Theme for WooCommerce$39.99 Sale! 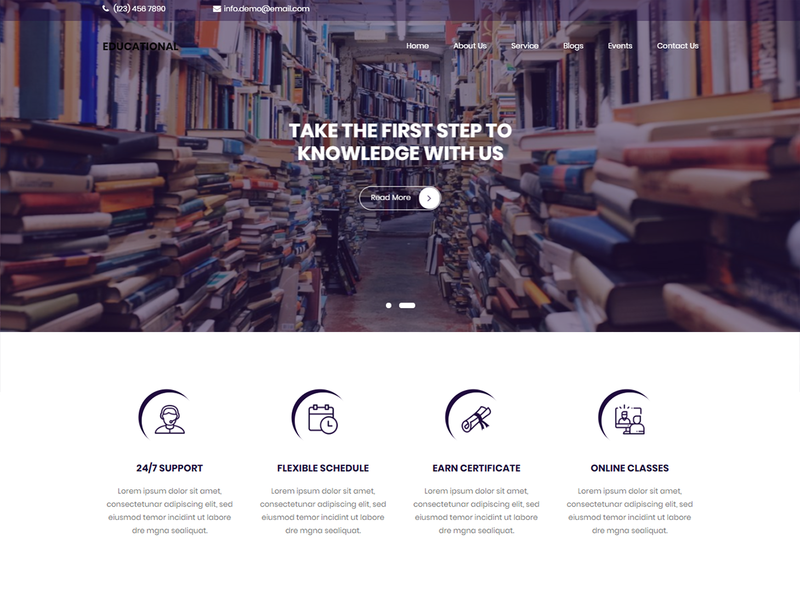 Educational – WordPress Theme$39.99 Sale! 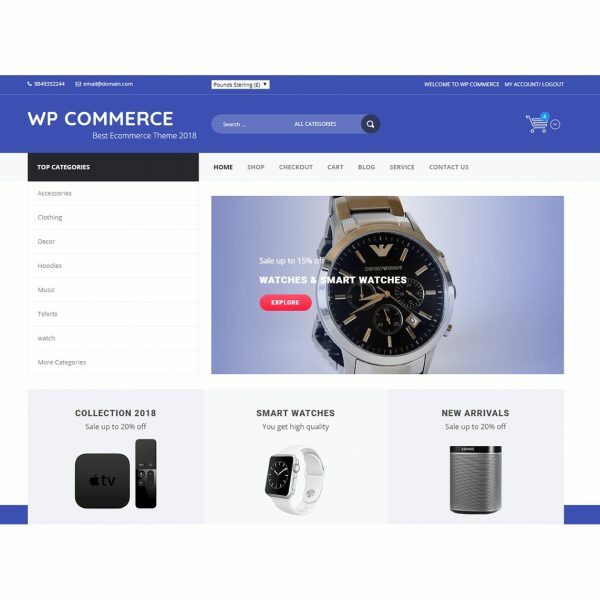 WP Commerce – Theme for WooCommerce$29.99 Sale!